February is a fantastic month to grab yourself an absolute bargain and for 2014 we have delivered an absolutely phenomenal deal on a vast range of quality products by teaming up with two of the major bathroom and shower suppliers in the UK to provide our clients with added value during this special promotion. The result is one of the most comprehensive and outstanding value for money Glasgow bathroom deals that we have ever put together including electric and mixer showers, shower enclosures, designer furniture unique vanity units, touch sensitive LED mirrors and top of the range Supercast baths. 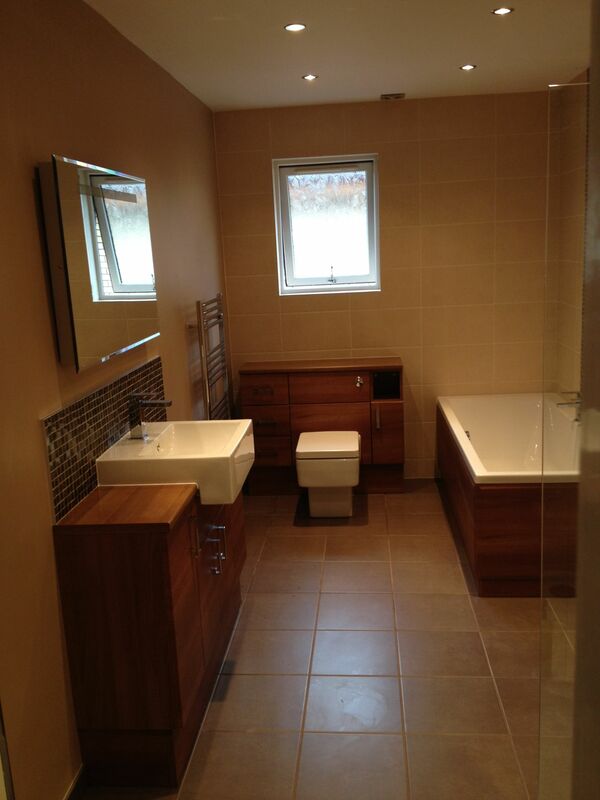 For February 2014 only, customers can have a complete bathroom makeover at 20% off our normal prices. These prices will resort to normal at the beginning of next month or when stocks for this special deal run out so please enquire if this offer is still available when you contact us. Check out our latest video testimonials or Call us now on 01698 300820 before stocks become depleted!